Are you incurring losses with undelivered packages due to invalid addresses? Are you tired of approaching customers to get the addresses corrected? 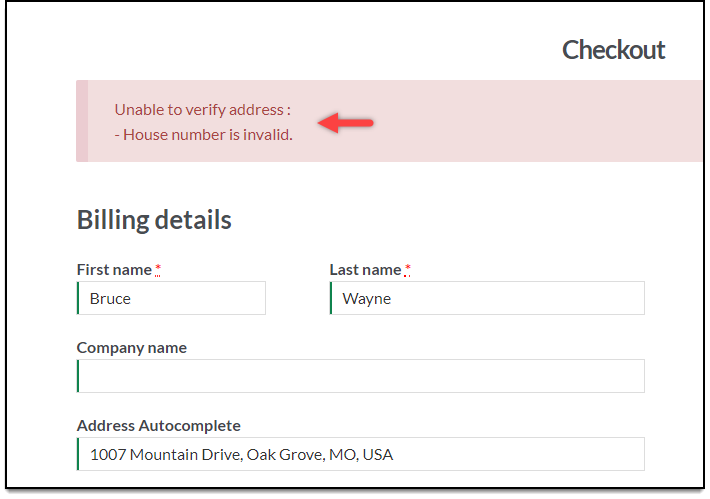 Our ELEX Address Validation & Google Address Autocomplete Plugin for WooCommerce (Previously known as XAdapter Address Validation Plugin) will help you to decrease the number of delivery delays due to an incorrect address entry. Google Address Autocomplete feature adds a text input field to your WooCommerce Checkout page and monitors that field for character entries. As the user enters text, Google Places Autocomplete returns place predictions in the form of a drop-down pick list. Automatic address validation using UPS, USPS, and EasyPost Address Verification / Validation API. Just signup for the desired service, provide required credentials in the plugin and you are good to go! Optionally, you can enforce address validation, so that the order cannot be placed until a valid address is entered. Consequently, once customers’ address is validated, they will be provided with an option to choose from the originally entered address or the validated address. With this feature, the plugin will validate the address on its own and processes the order with the validated address. The customers will know the address that is validated only after the order is placed. Before proceeding with the order, you can confirm the shipping address from customers itself. 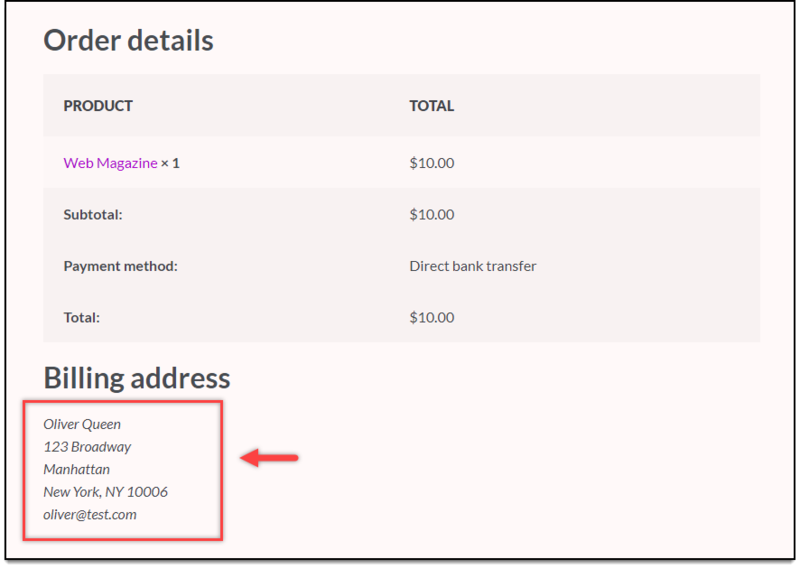 Once the plugin validates the address, the validated addresses will be shown to the customers either as an inline message in the Checkout page (as shown in the screenshot) or a custom pop-up window for confirmation. Once the customer selects the correct address, the order will be placed. This is a very helpful plugin to save you from wasted shipping costs by delivering to incorrectly entered shipping addresses. We had some conflicts with the plugin when it was installed and the support and development team worked with us to get this plugin working properly and even implemented a couple of our suggestions. It is nice to work with a company that cares about the products and customers. Very impressed… We had a few suggestions which I felt would improve the plugin and their support listened and implemented all of them!We use several of their shipping plugins (USPS, UPS, etc) and are happy with all of them. Highly recommended! Will this plugin work if I am using only the Google API? Google API is used for Address autocomplete and EasyPost & UPS API is used for Address validation. Thus, by only using Google API, you would still get the Address Autocomplete. Does your Address Validation and Auto Complete Plugin for WooCommerce have to use EasyPost or can it just use Google? This plugin uses Google Autocomplete API for Address Autocomplete feature. For Address validation, the plugin uses EasyPost Address Verification API and UPS Address Validation API. You can just use Google if you are only using Address Autocomplete feature. Is this compatible with the WooCommerce version 3.0 and below? The plugin supports from WC version 3.0 onwards, there are a few fatal errors in the older version since the functions used in the WooCommerce versions older than 3.0 is no longer in use. I am in Australia. 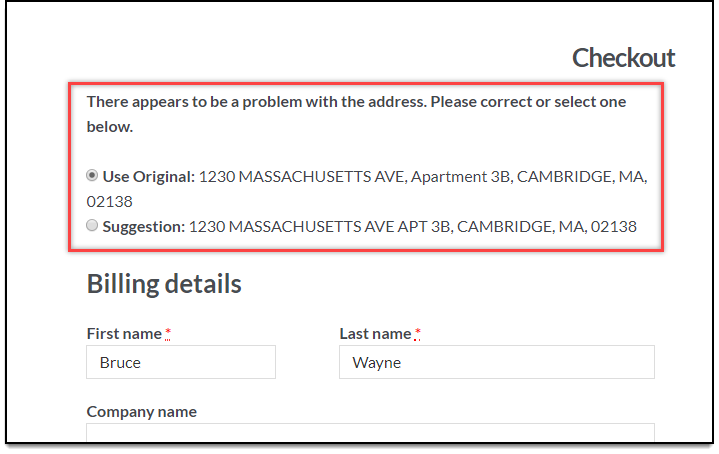 Description shows Get the address Validated using EasyPost API(USPS database). I am not sure this will work in Australia. Please confirm. Yes. It works with EasyPost. The List of countries supported is listed in this EasyPost article Address Verification by Country. VERY impressed with the outstanding support offered. Highly recommended.!! Very impressed… We had a few suggestions which I felt would improve the plugin and their support listened and implemented all of them! We use several of their shipping plugins (USPS, UPS, etc) and are happy with all of them. Highly recommended!